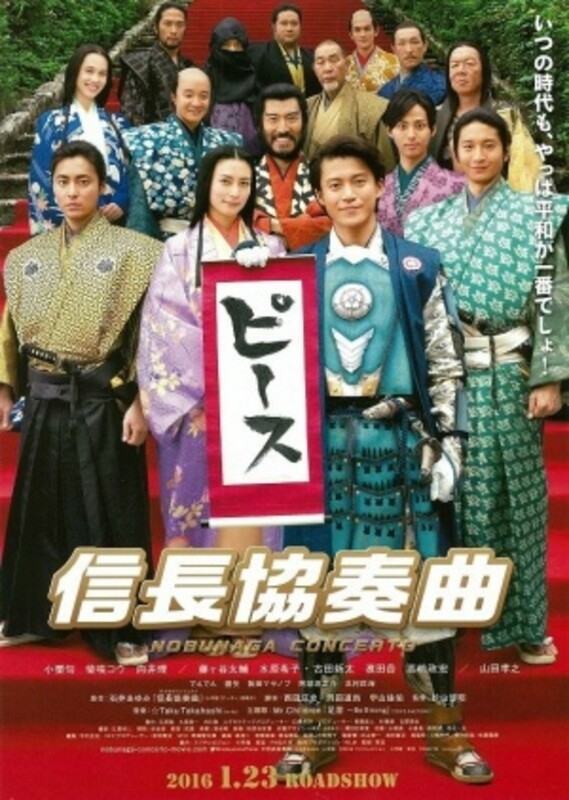 This adaptation to a popular manga is the story of a contemporary teenager travelling back in time to the Sengoku period of the sixteenth century. There he meets with the historical figure Oda Nobunaga who instills in him the mission to deliver peace to Japan. Being aware that Oda may soon die, and the plot that accompanies the occurrence, the protagonist debates altering the outcome of what may yet come to be. Regions are unavailable for this movie. Click the "Watch on Netflix" button to find out if Nobunaga Concerto: The Movie is playing in your country.